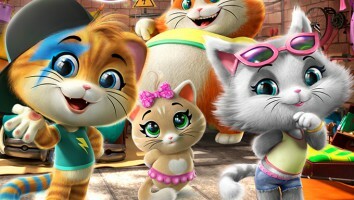 The Italian prodco has appointed Artsana to develop a line of infant educational toys based on its preschool series 44 Cats. 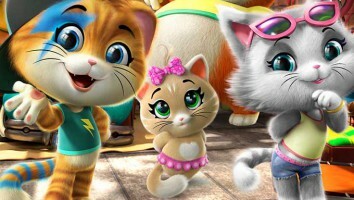 Italian prodco Rainbow has signed a licensing deal with holistic lifestyle company Artsana Group for its preschool property 44 Cats. The agreement will see Artsana produce a range of licensed educational toys for infants, as well as a nursing line under the company’s Chicco brand, the largest infant brand in Europe. Apparel and accessories collections by Prenatal and Chicco are also included in the deal. Products are expected to hit retail shelves later this year and will be supported by a joint marketing campaign by Rainbow and Artsana, which is also based in Italy. 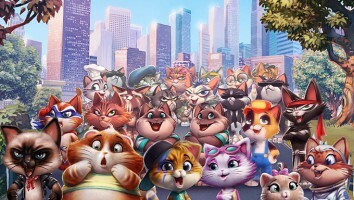 Developed in collaboration with Antoniano Bologna and Rai Kids (Rai Ragazzi), 44 Cats is a 52 x 13-minute CG-animated series starring the Buffycats—an all-feline music band that solves everyday problems. 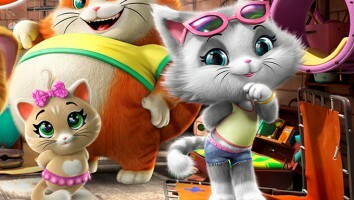 It is the first project Rainbow has worked on with Canadian animation service company Bardel, which it acquired in 2015. 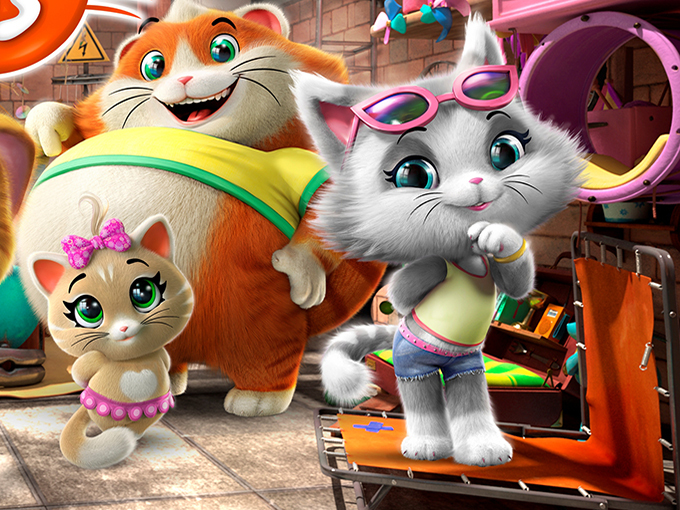 The series bowed last November on Italian free-to-air kids channel Rai YoYo and has since been snapped up by Nickelodeon (worldwide), Super RTL (Germany), Discovery Kids (Latin America), Carousel (Russia) and France Télévisions (France). Previously signed licensing partners include Discovery Kids for exclusive L&M rights in LatAm (excluding master toy), and Hong Kong-based Toys Plus, which is gearing up to launch a range of toys including figurines, playsets and musical toys globally this fall. Simba Dickie Group has also been tapped as the line’s exclusive distributor in Europe and the Middle East.